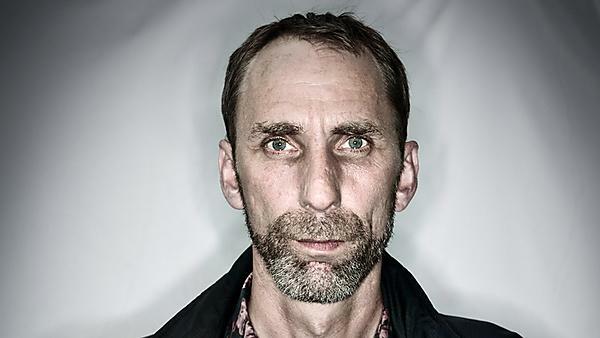 Will Self will amaze and entertain with a lively discussion of his latest novel, Shark. Shark focuses on an actual incident in WWII when the ship which had delivered the fissile material to be dropped on Hiroshima was subsequently sunk by a Japanese submarine with the loss of 900 men, including 200 killed in the largest shark attack ever recorded. When an American resident in the 1970s at a therapeutic community in north London, starts to tell rambling stories of shark attacks, maverick psychiatrist Zack Busner has to decide whether they are schizoid delusions or reality. Will Self is the author of nine novels, five collections of shorter fiction, three novellas and five collections of non-fiction writing. His work has been translated into 22 languages, and his novel Umbrella was shortlisted for the Man Booker Prize. A sought after guest on television and radio shows for his views on a wide range of topics. Location: Theatre 1, Roland Levinsky Building, University of Plymouth. Tickets: £10, Concessions £8, Friend of Plymouth International Book Festival (PIBF) £6.